Jesse is the owner and head instructor of Off The Hook Kiteboarding, and has been instructing for 6 years. Before starting Off The Hook he worked as head instructor and manager of beach operations for Kitesurfari kiteboarding. During his time with the company he primarily taught here in Southern California, and is very knowledgeable about the local kite scene. 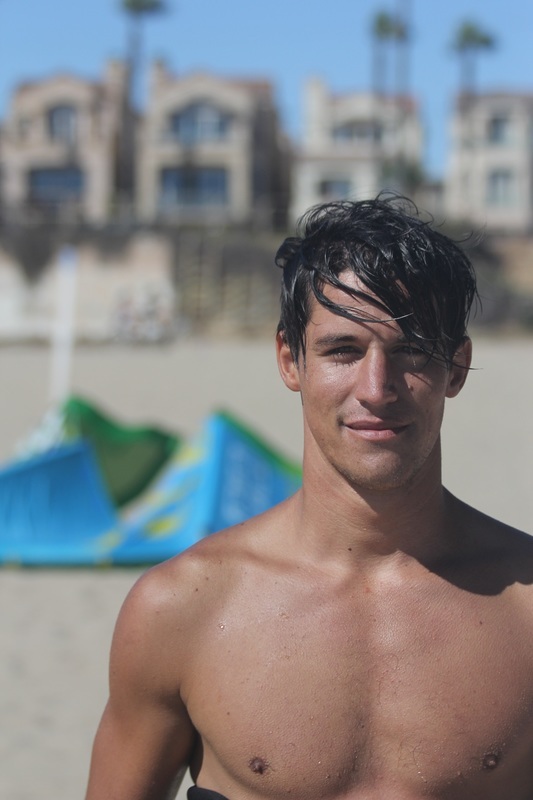 Jesse is skilled in many disciplines within kiteboarding including freestyle, wakestyle, surf, and some racing. Besides kiteboarding he enjoys many other action sports including snowboarding, skateboarding, skimboarding, and his true love wakeboarding and boat life. Jesse started his water sports career while participating in a local ski club back in the midwest performing ski pyramids, barefoot skiing, slalom, wakeskating, wakeboarding and many other boat sports. He loves the water and is very passionate about every sport that goes along with it.